2016’s Suicide Squad was received with very mixed reviews from both critics and fans alike, with at least everyone agreeing that the final product was less than stellar. 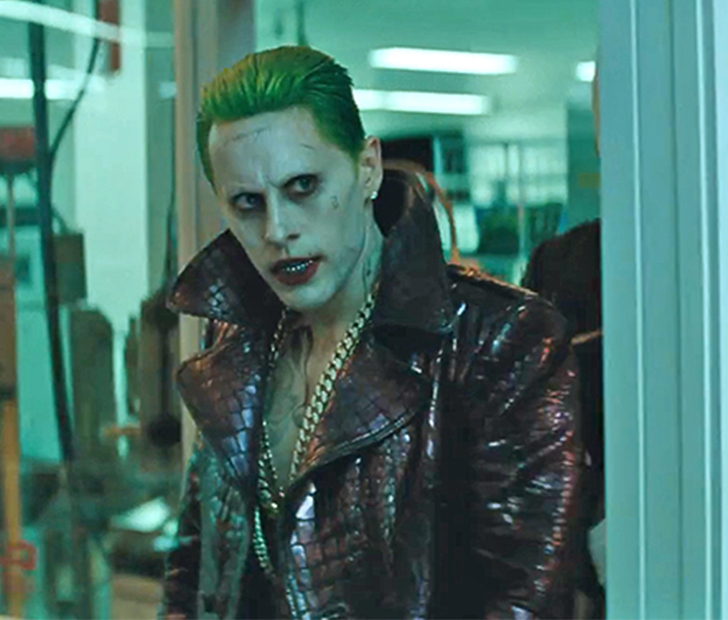 One of the movie’s most divisive points was Jared Leto’s take on the insanely popular villain the Joker. Regardless of your thoughts on the role, you can’t argue that Leto didn’t put his all into it. In true method acting fashion, he stayed in character at all times, even going so far as to mail dead rats and used condoms to people he knew. It was a true reminder of why Leto is an Oscar-winning actor. However, despite that fact (or maybe because of that fact), he hasn’t ever actually sat down to watch it. It’s no wonder, then, that in every interview he’s done with people asking about his performance he’s never been able to give a thorough answer. Jared Leto can be added alongside Johnny Depp (both of whom are known to play bizarre and kooky characters) to the list of actors who refuse to watch themselves in their own movies. What did you think of Jared Leto’s Joker? COMMENT below and make sure to SHARE this article with all of your superhero-loving friends! I believe words are our greatest tool, for both building and destroying. That utilizing of words is what pushes me to do what I do.